Jewelry for cabinets. An art-nouveau inspired yet all-purpose romanticism whose warm glow will add richness. 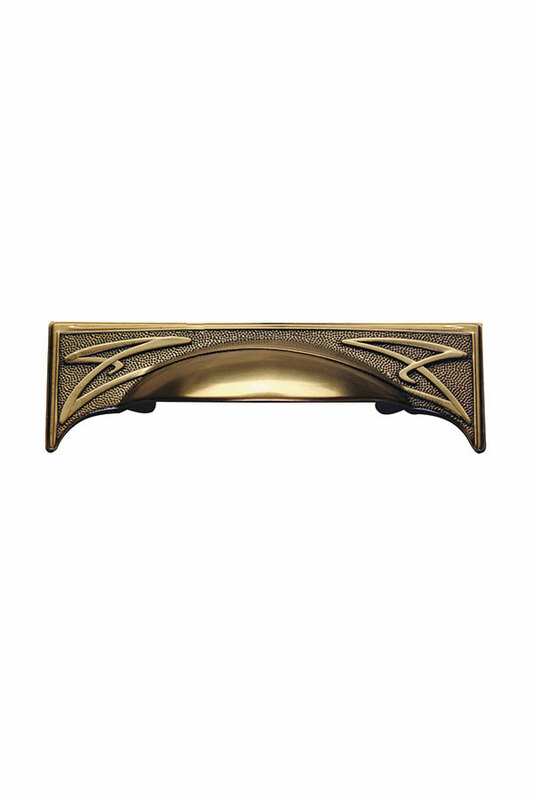 The Golden Age cabinet cup pull is available in Antique Bronze.